The tv shows/movie don't really matter with the names I'll end up with, just thought to show how I think of names. Please let me know your 4 favorites, I'm indecisive. Welcome to PMF! So glad to have you here!! 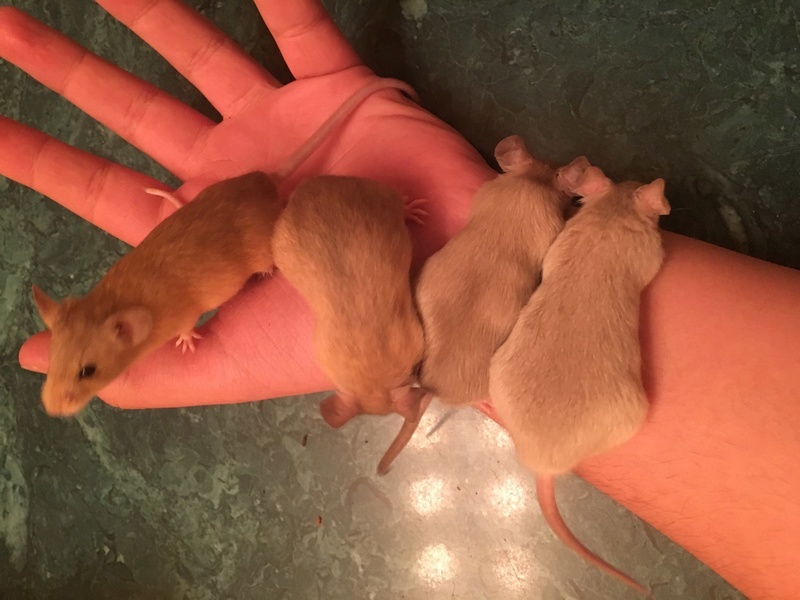 You should name the two tan ones Donna and Jackie, and the two blue ones Aquila and Pricilla. When we were kids my cousin had hamsters named Donna and Jackie. My favorites are Cora, Juno, Murph and Ronnie. I like Cora, Murph, Penny, & Ronnie. » Does your Camper have a name?